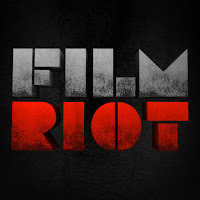 There are tons of awesome filmmaking channels on YouTube, but Film Riot and Indy Mogul are my favorites. These guys' tutorials are unbeatable. 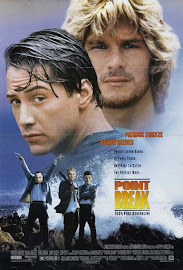 Their videos are not only exciting and fun to watch, but also provide a robust knowledge of the filmmaking craft. 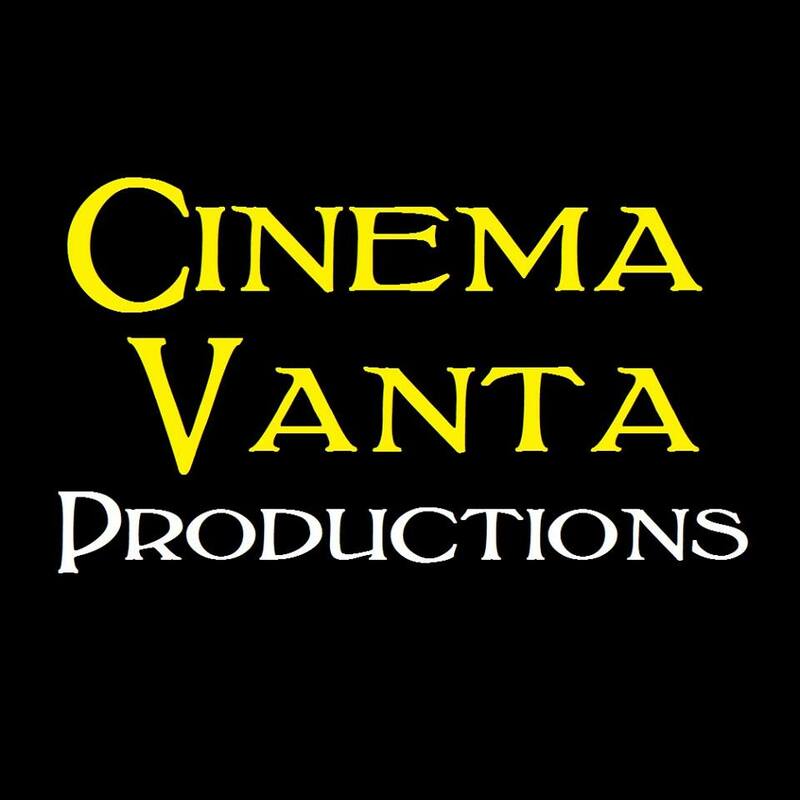 Furthermore, these channels are especially useful for individuals that know little or nothing about making a film. Please note: we are not affiliated with either of these channels whatsoever. Just take the advice and check them out. But don't just "check them out," learn from them and put their techniques to use! It seems as though Indy Mogul no longer publishes videos. However, the channel has over 1,200 tutorials on filmmaking. "Indy Mogul was an Internet-based video webcast geared toward independent filmmakers" (Wikipedia). 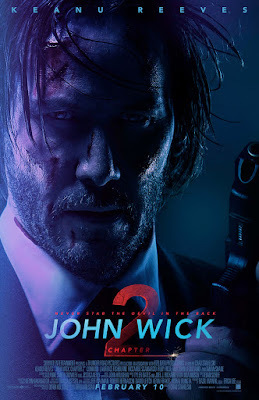 Meanwhile, there's no reason to be upset, because as far as I am concerned, Ryan Connolly and Film Riot continue to publish the best filmmaking tutorials on the planet. 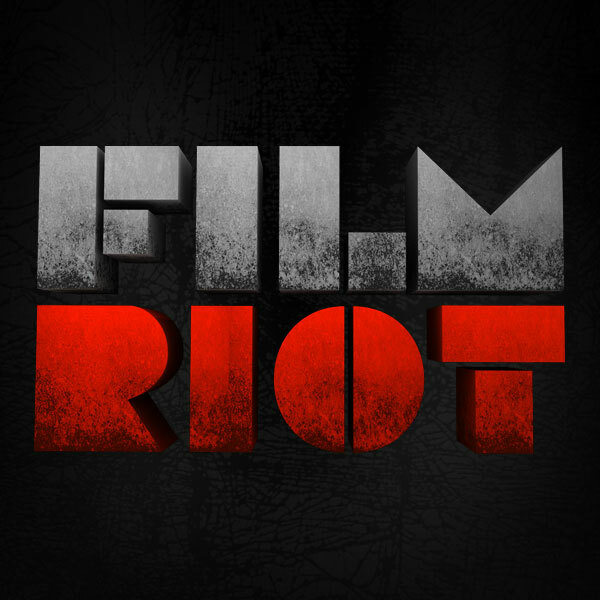 "Film Riot is a how-to trip through filmmaking from the mind of Ryan Connolly. From how to make great effects to following Triune Films through production, Film Riot explores the art of filmmaking in a way you've never seen" (revision3.com).